Kari I. is drinking a Dragon Fandango by Toppling Goliath Brewing Co. at Toppling Goliath Brewing Co.
Charlotte M. is drinking a Dragon Fandango by Toppling Goliath Brewing Co. at Toppling Goliath Brewing Co.
Scott H. is drinking a Dragon Fandango by Toppling Goliath Brewing Co. at Toppling Goliath Brewing Co.
beau c. is drinking a Dragon Fandango by Toppling Goliath Brewing Co.
Chris R. is drinking a Dragon Fandango by Toppling Goliath Brewing Co. at Toppling Goliath Brewing Co.
Earned the Pucker Up (Level 24) badge! Earned the Fruits of Your Labor (Level 10) badge! Isaac S. is drinking a Dragon Fandango by Toppling Goliath Brewing Co. at Toppling Goliath Brewing Co.
Beeris G. is drinking a Dragon Fandango by Toppling Goliath Brewing Co.
Bradley P. is drinking a Dragon Fandango by Toppling Goliath Brewing Co. at Toppling Goliath Brewing Co.
Earned the Cheers to Independent U.S. Craft Breweries (Level 7) badge! Earned the Brew Traveler badge! Earned the Riding Steady (Level 7) badge! 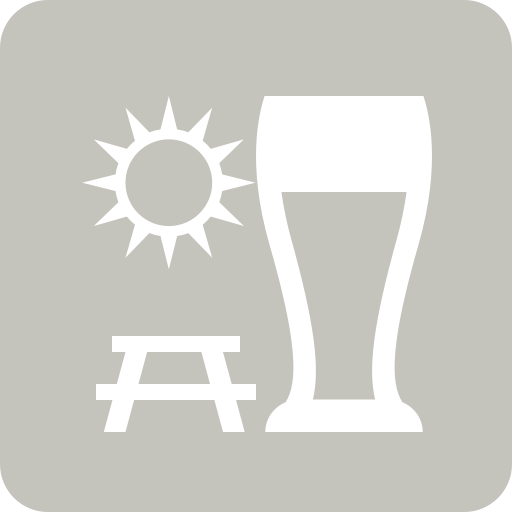 scott is drinking a Dragon Fandango by Toppling Goliath Brewing Co. at Toppling Goliath Brewing Co.
Saagar P. is drinking a Dragon Fandango by Toppling Goliath Brewing Co.
Earned the Brewery Pioneer (Level 14) badge! Earned the Fruits of Your Labor (Level 2) badge! Perfect GoT beer. From sunday. Mark S. is drinking a Dragon Fandango by Toppling Goliath Brewing Co.
Jordan K. is drinking a Dragon Fandango by Toppling Goliath Brewing Co. at Toppling Goliath Brewing Co.
🐉 🐉 🐉 Finally I get to see what the hype is about. Bryan T. is drinking a Dragon Fandango by Toppling Goliath Brewing Co.
Brian B. is drinking a Dragon Fandango by Toppling Goliath Brewing Co. at Toppling Goliath Brewing Co.
Logan W. is drinking a Dragon Fandango by Toppling Goliath Brewing Co.
Earned the Hopped Down (Level 24) badge! Earned the Brewery Pioneer (Level 21) badge! Earned the Fruits of Your Labor (Level 2) badge! Dragon Fandango - Cherry Toppling Goliath Brewing Co.